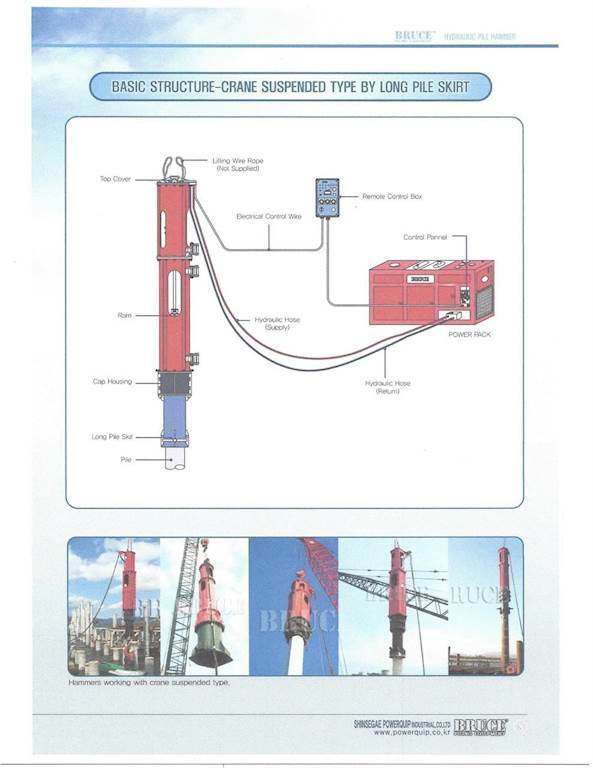 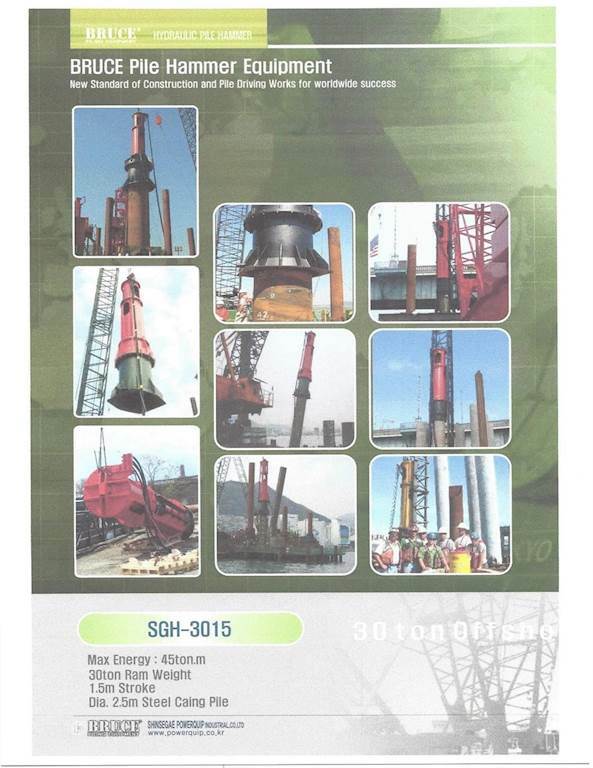 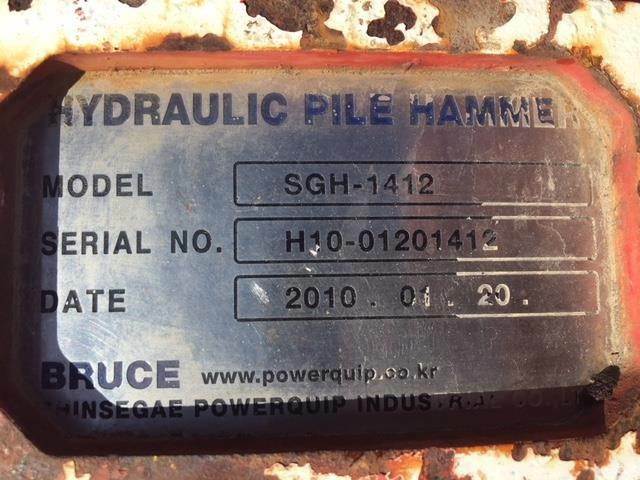 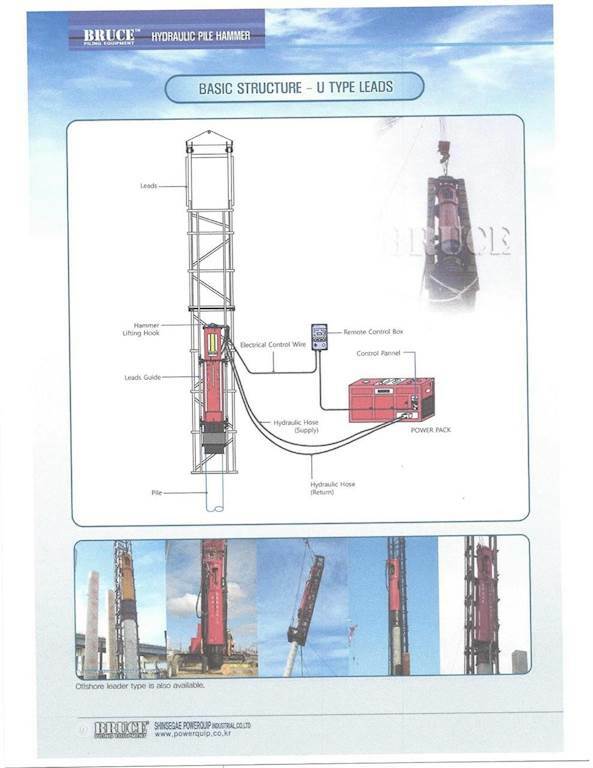 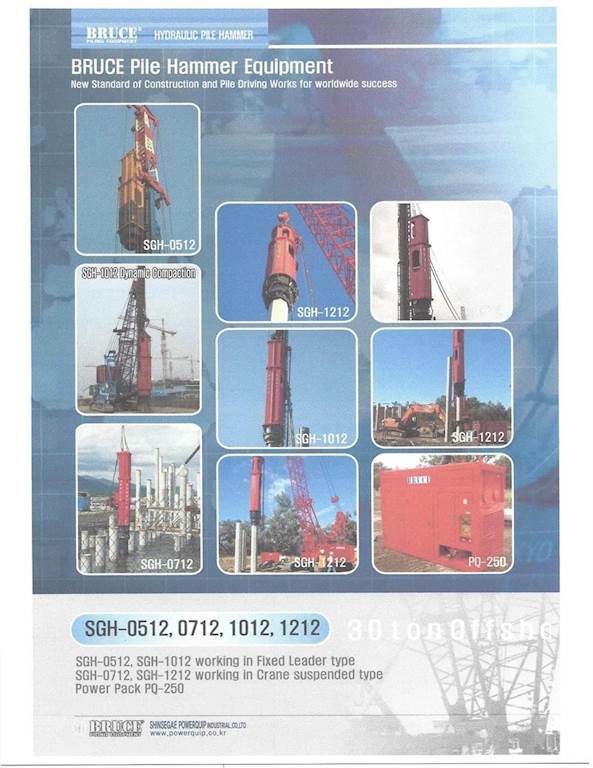 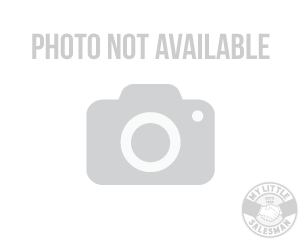 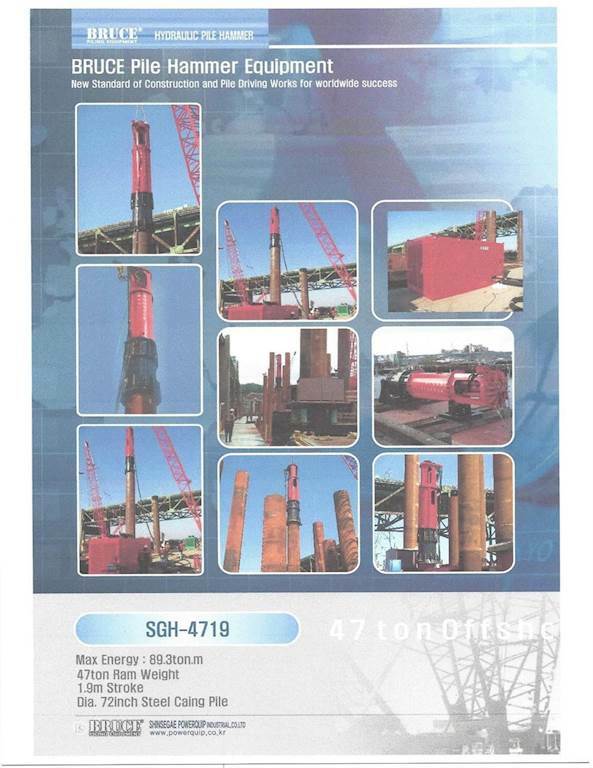 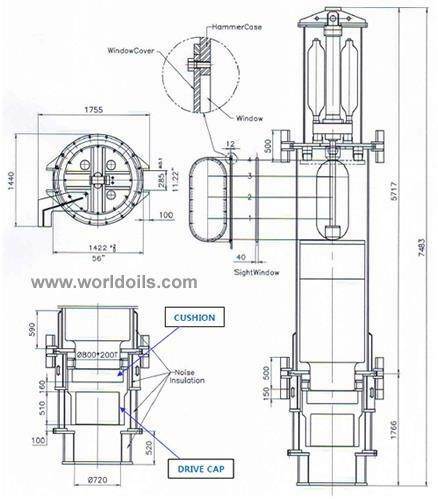 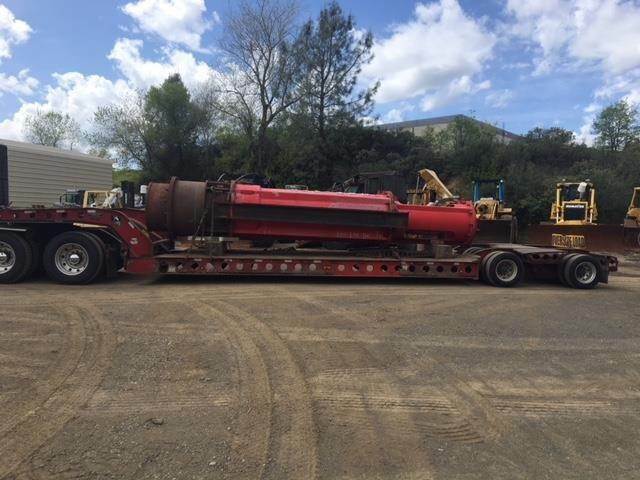 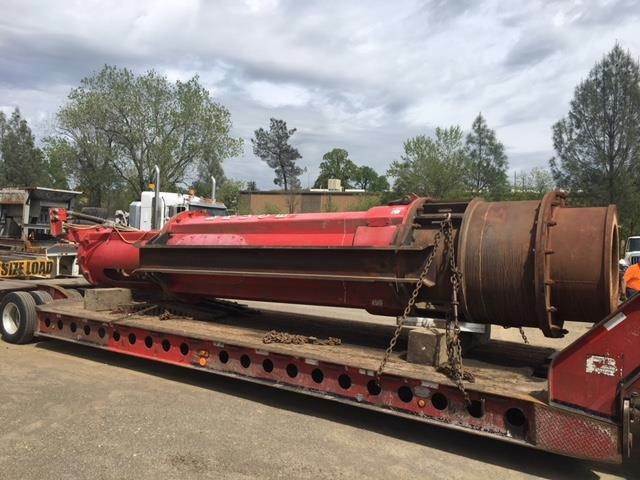 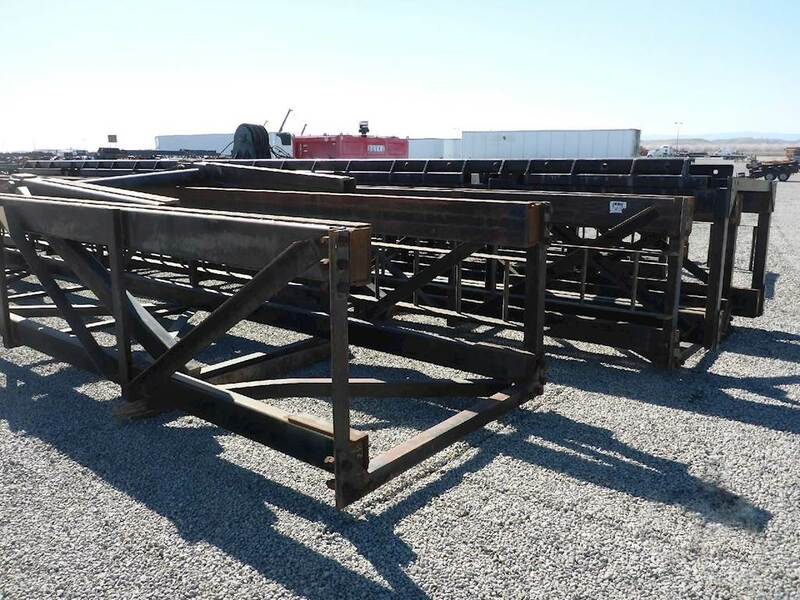 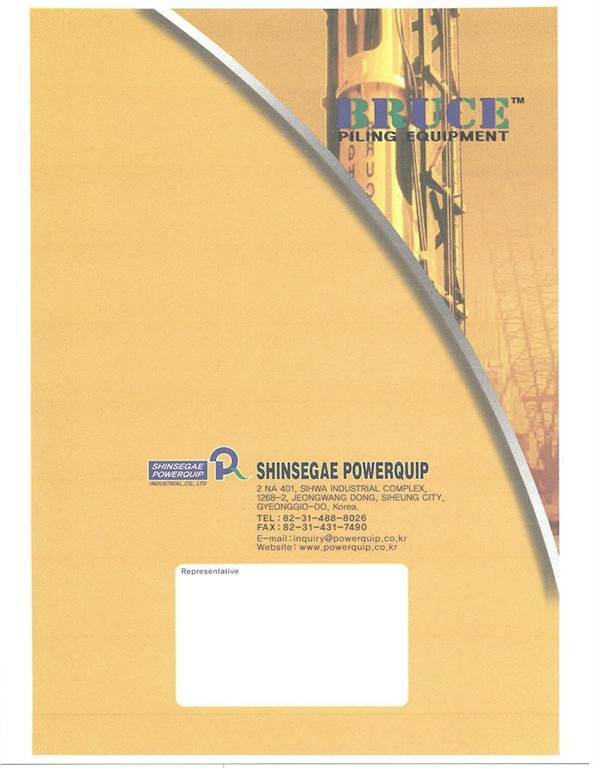 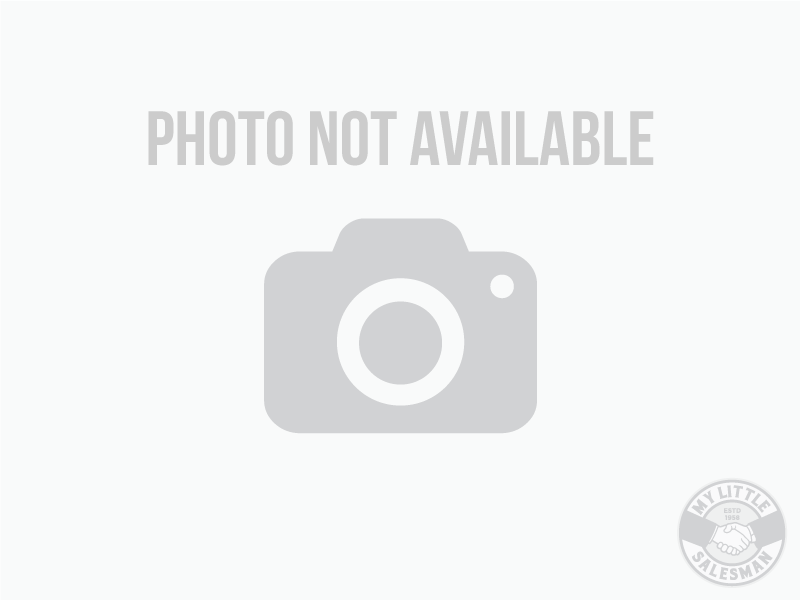 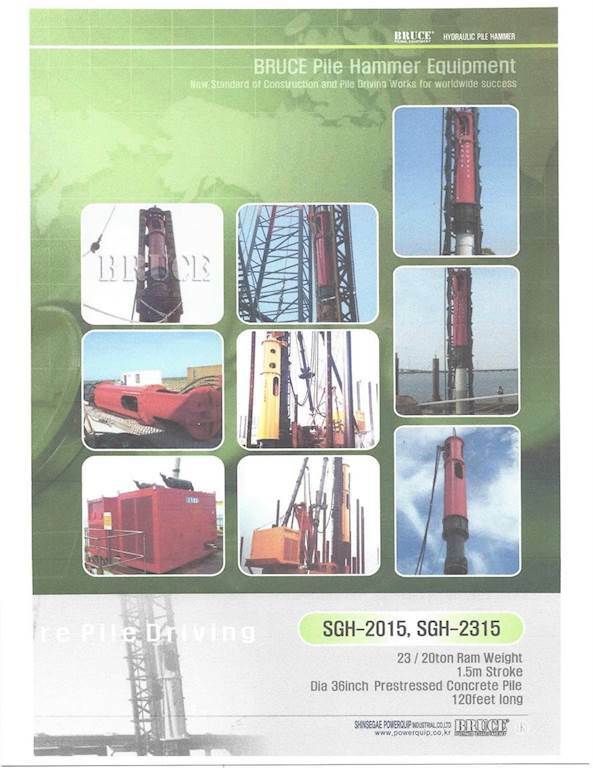 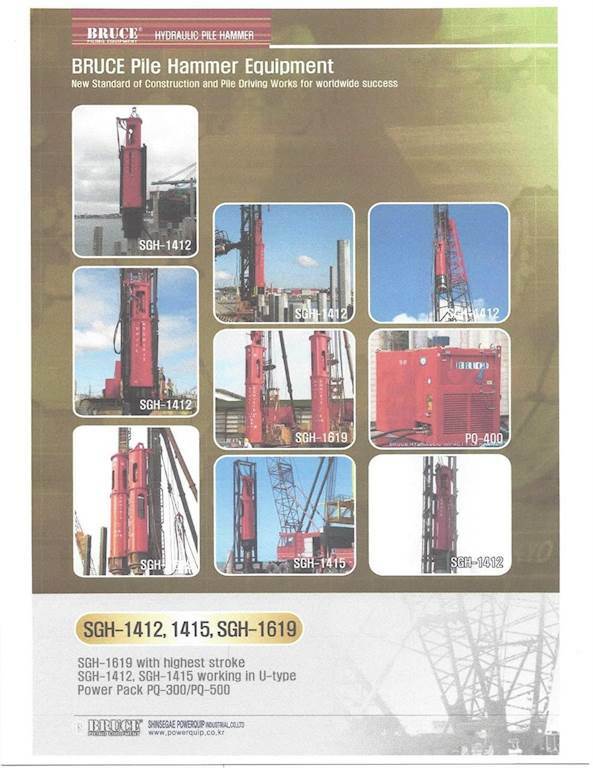 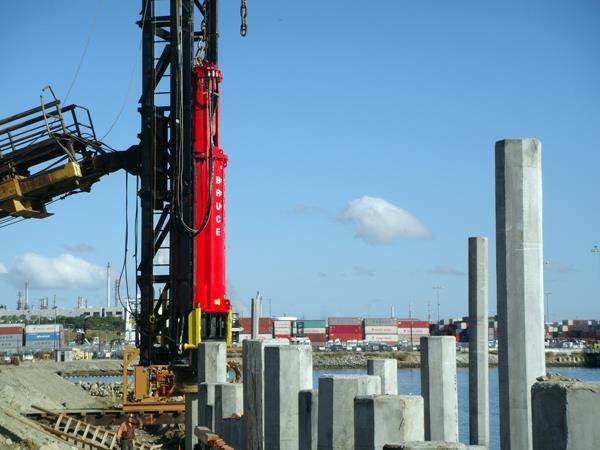 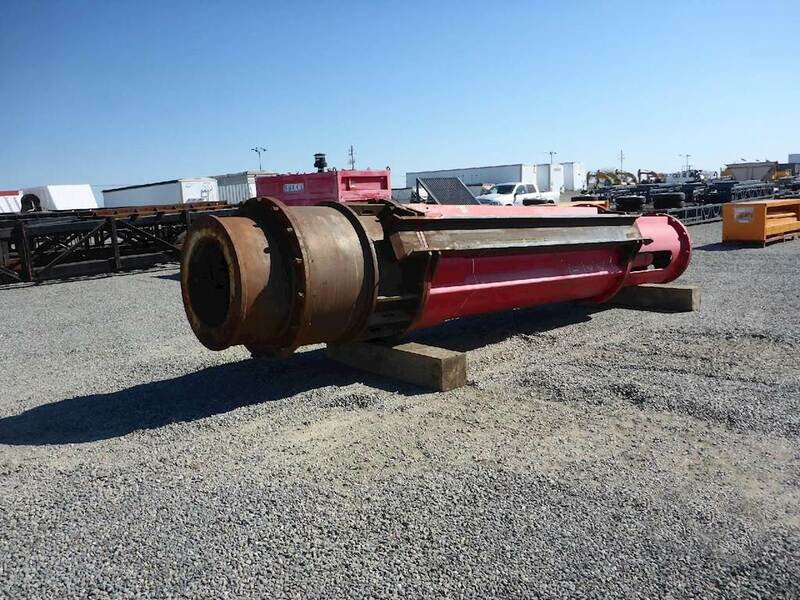 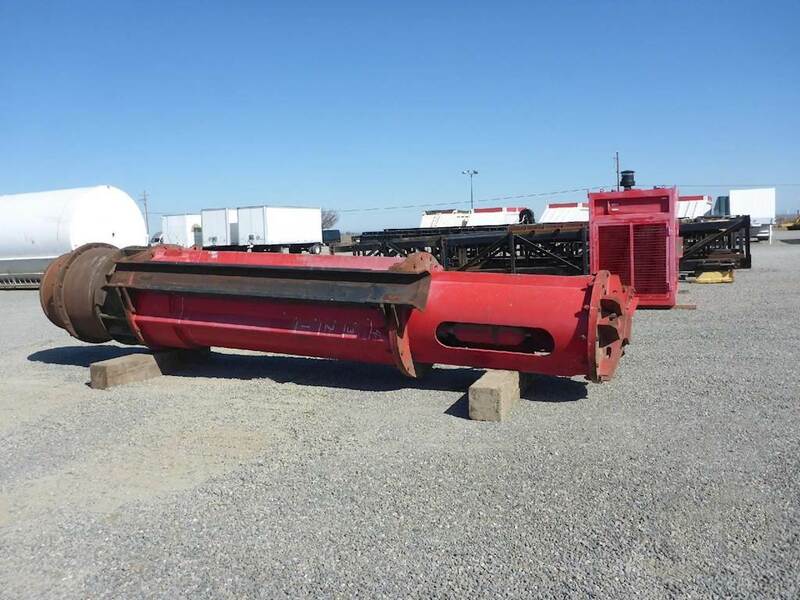 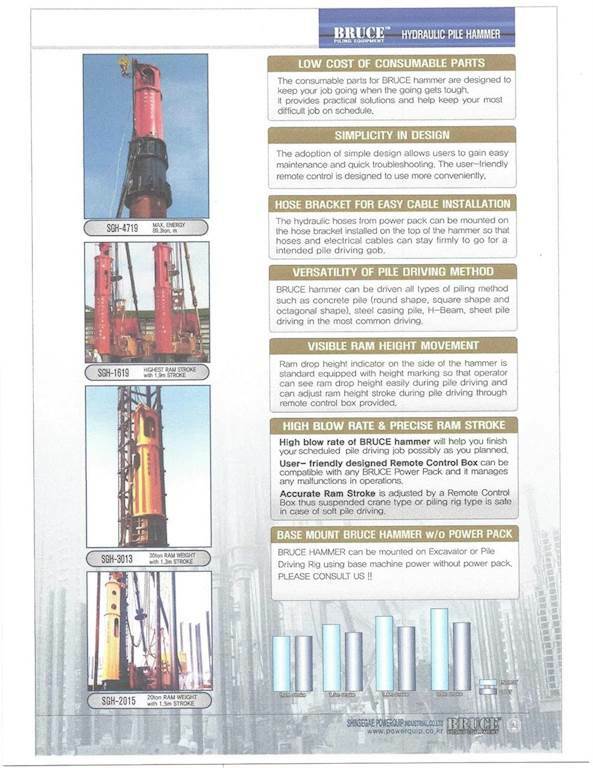 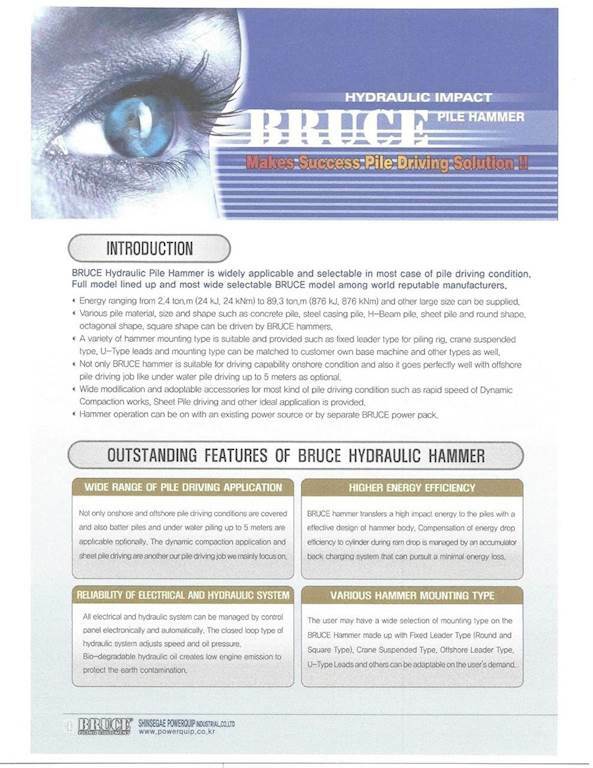 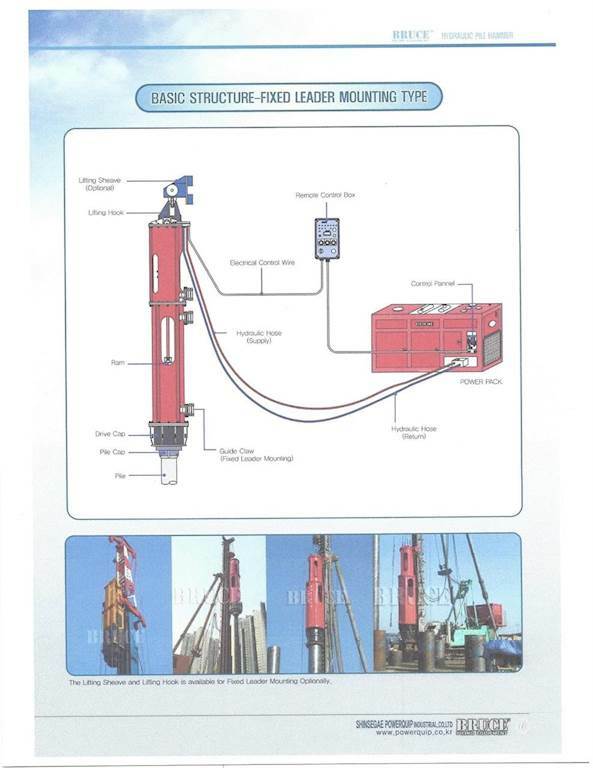 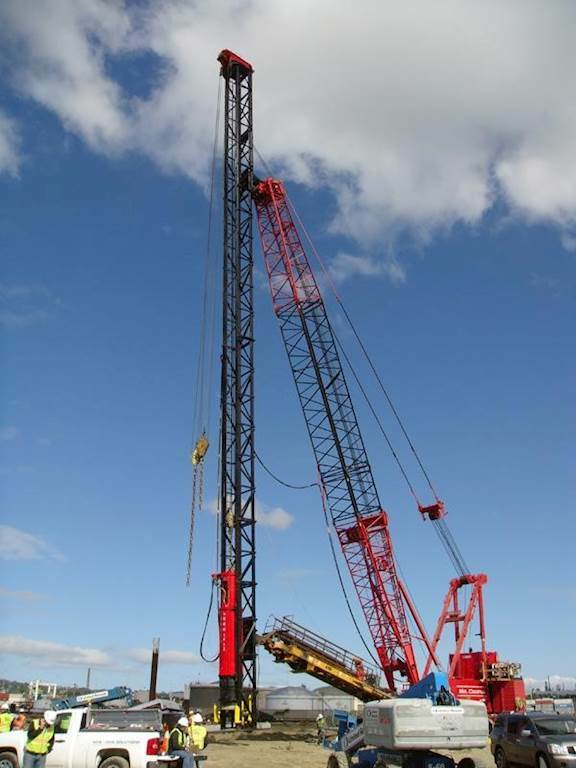 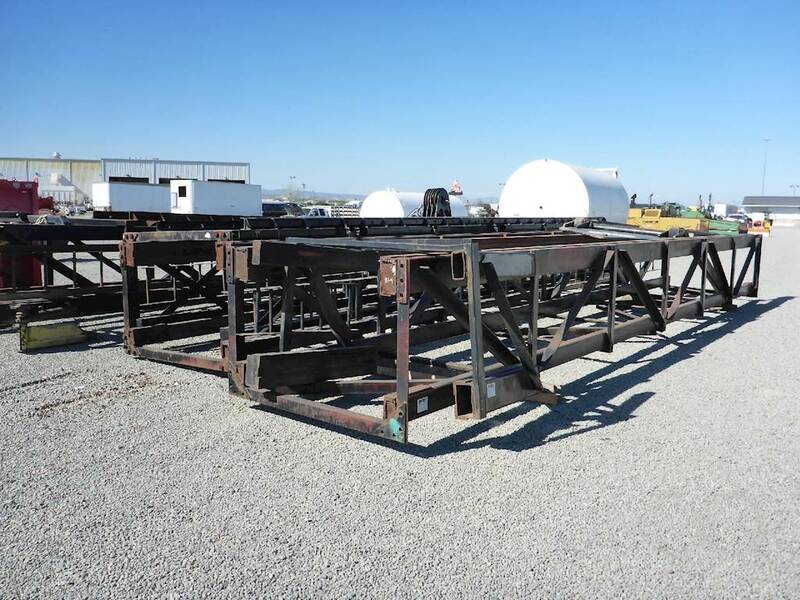 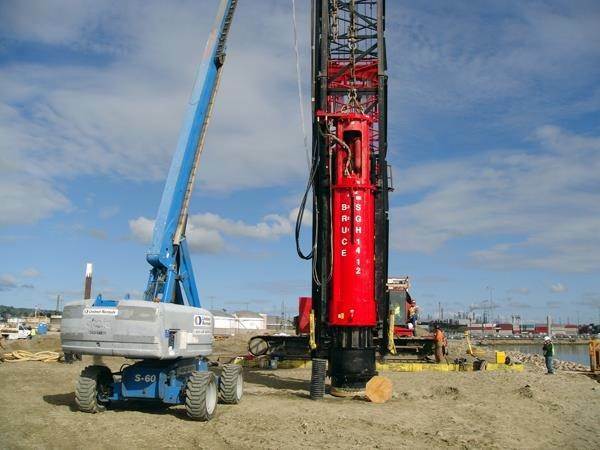 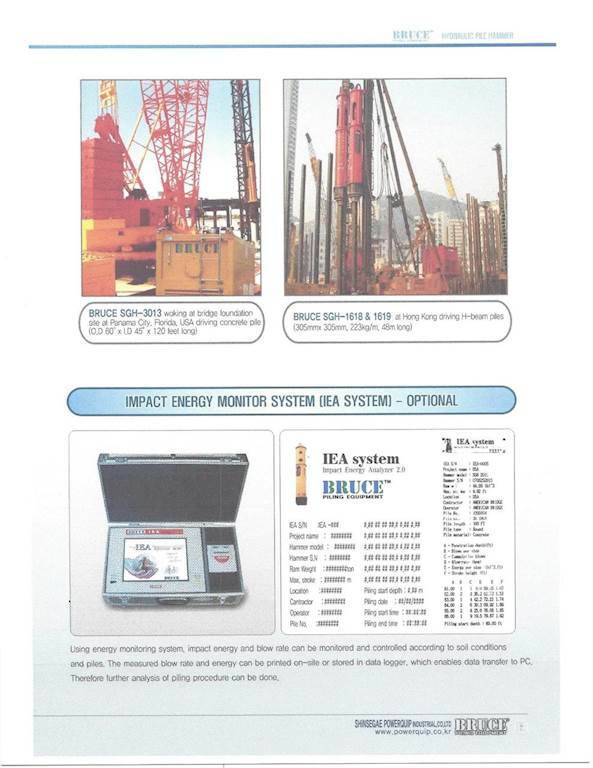 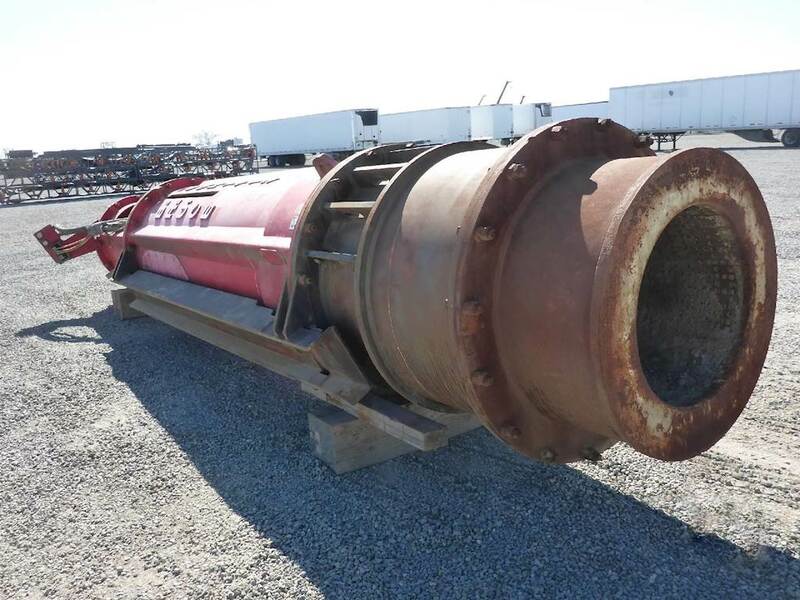 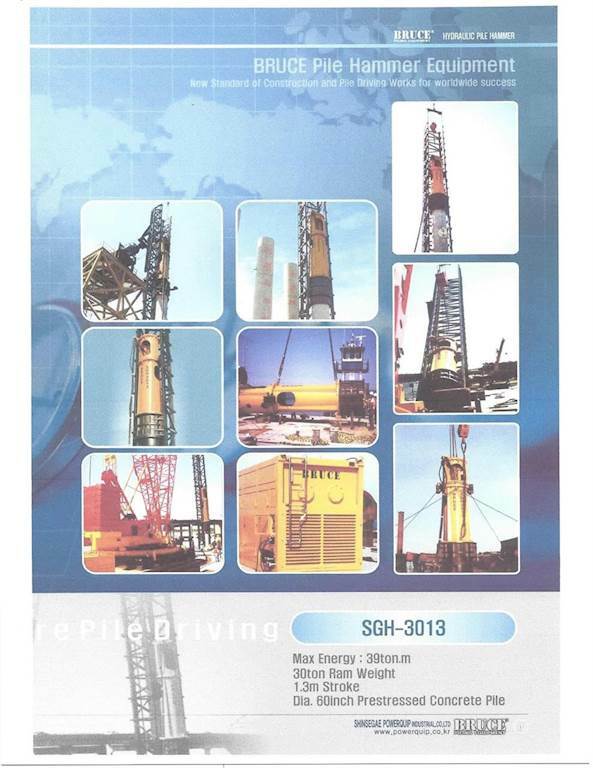 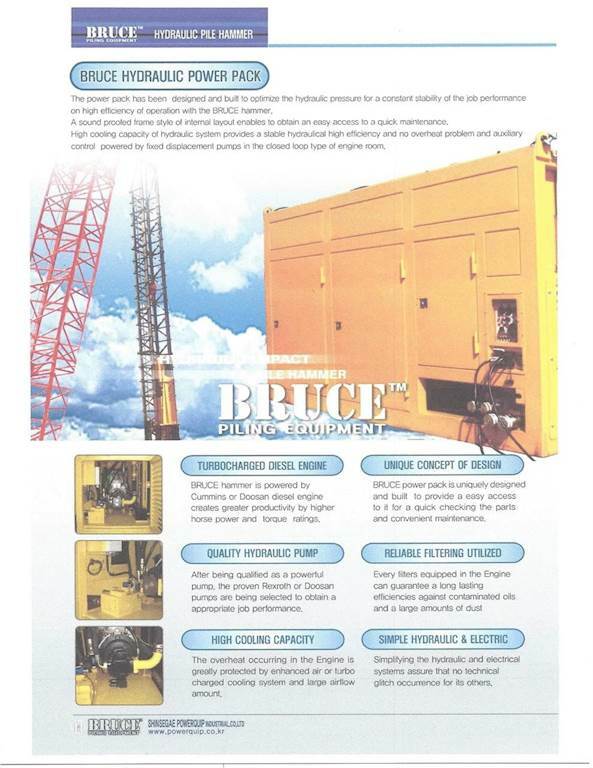 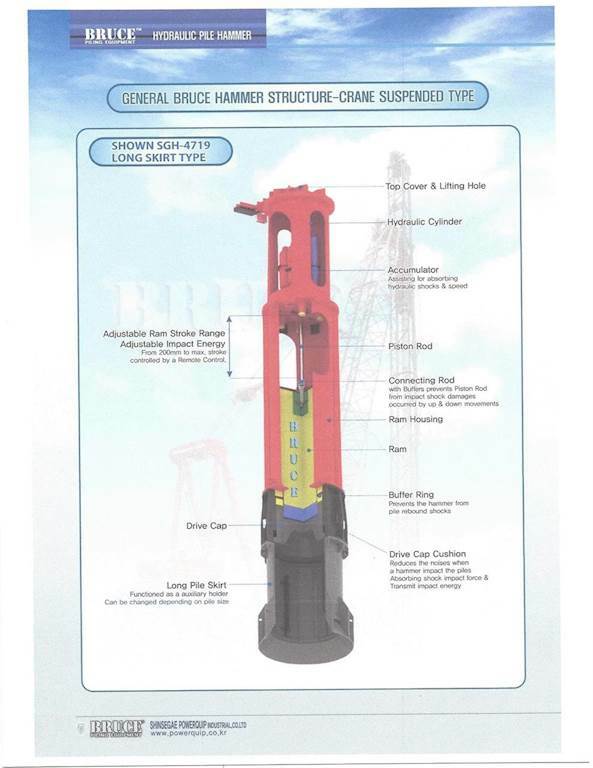 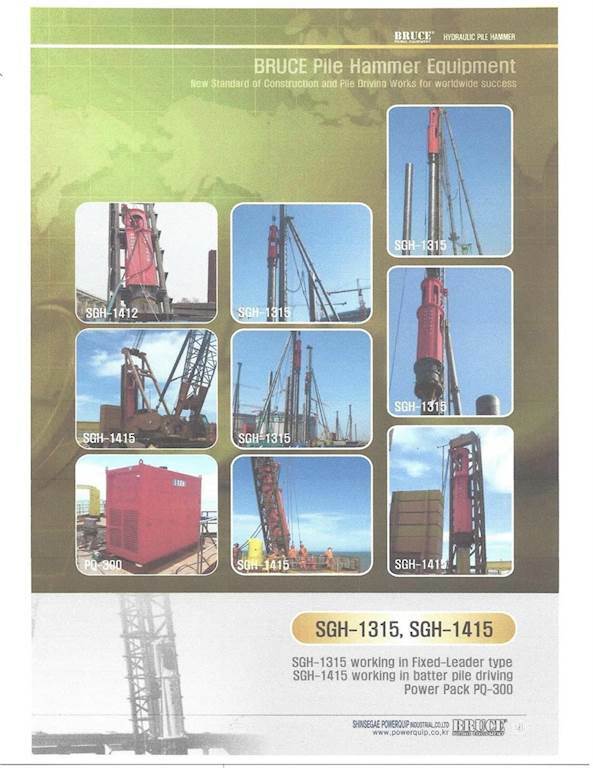 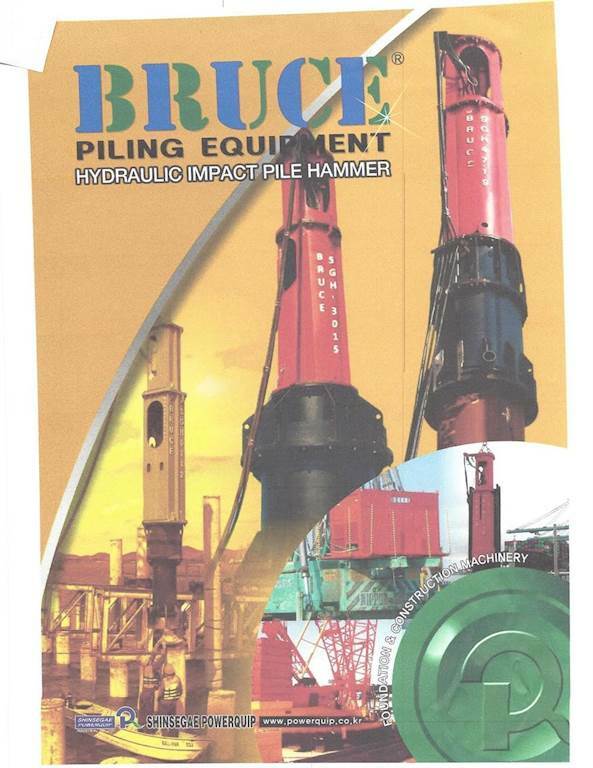 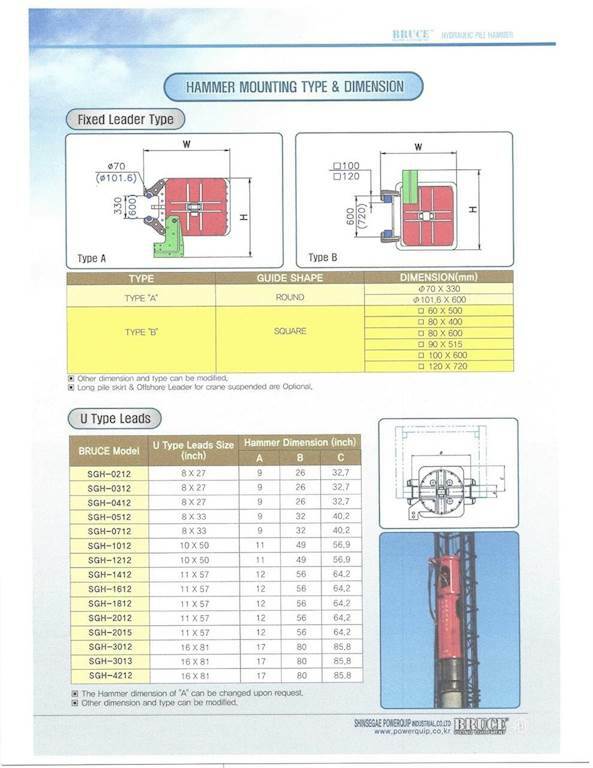 2010 Bruce SGH1412 Hydraulic Pile Driver. 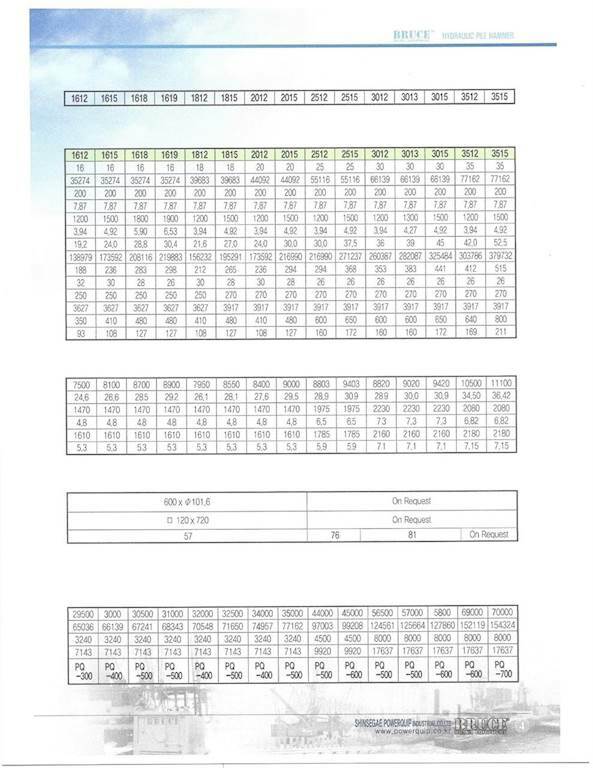 208 hours. 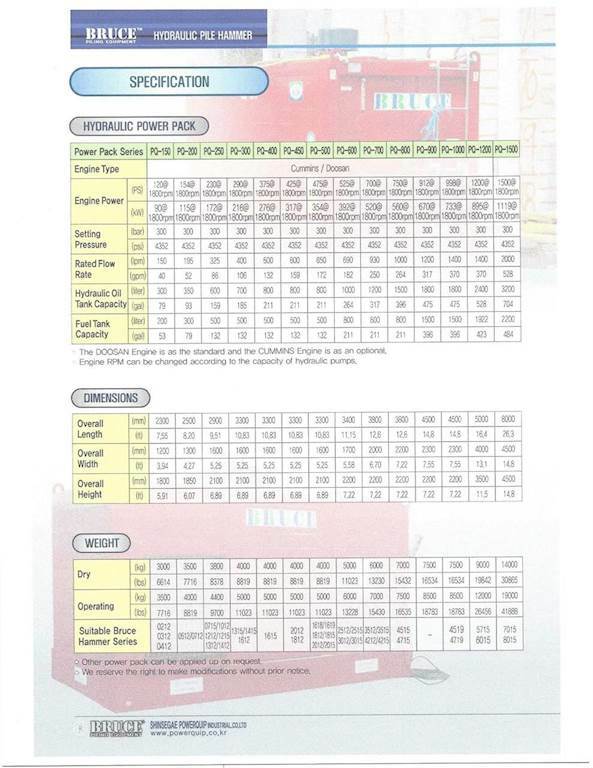 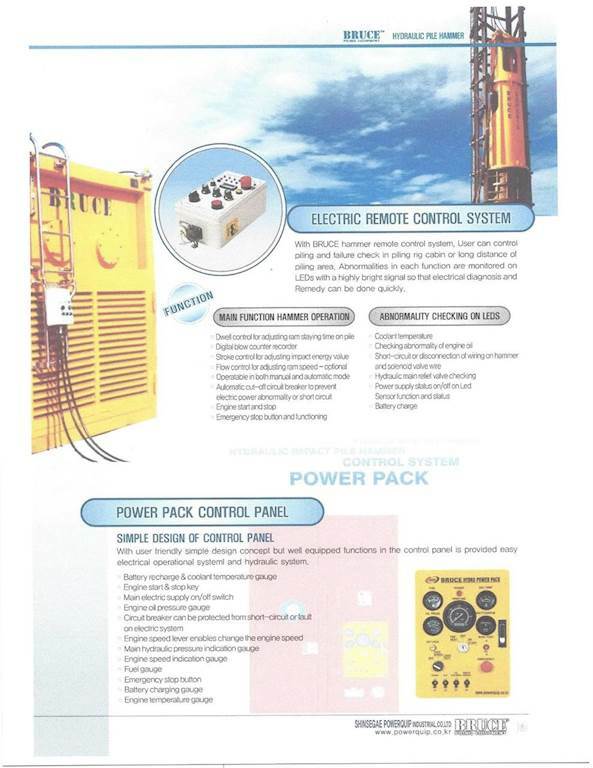 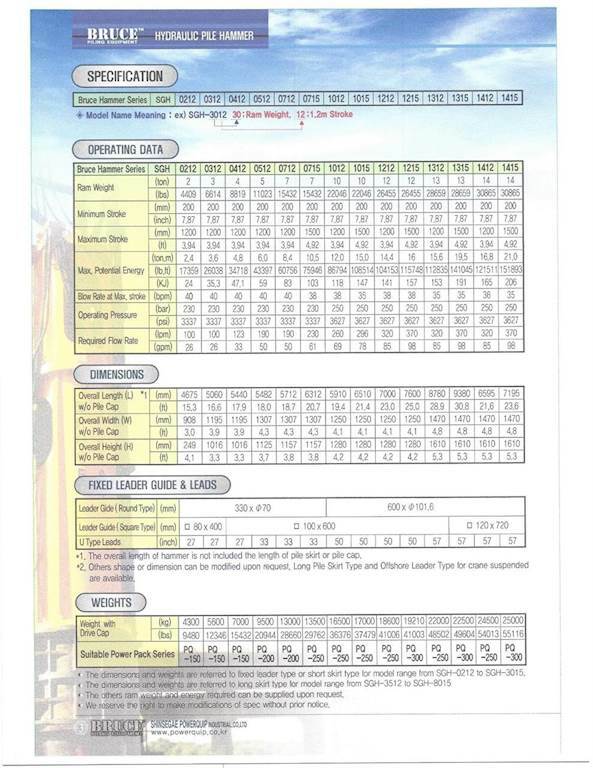 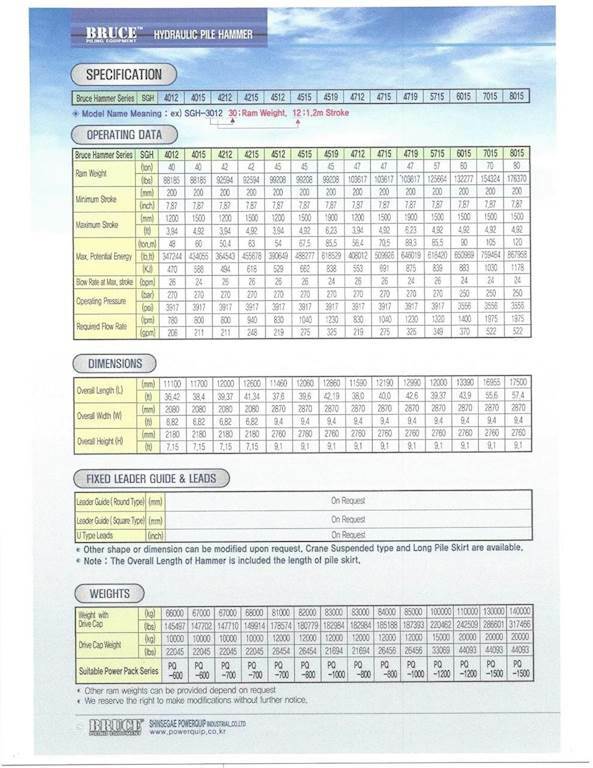 Cummins QSL-9 diesel 325hp,Tier III power pack, see attachment for specs. 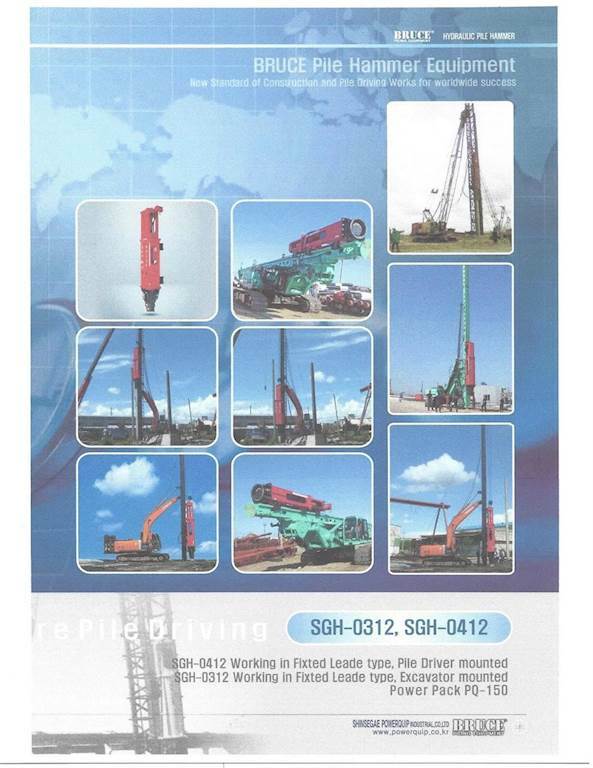 $77,500.